OPEN HOUSE CANCELLED. Desirable Olde Country Village Townhomes. Private location overlooking woods and gardens, yet close to restaurants & shopping. Freshly painted and clean with 2 bedrooms & full bath on second floor. Finished lower level is perfect for family room or spare bedroom. Updates include newer roof, windows, slider & deck. 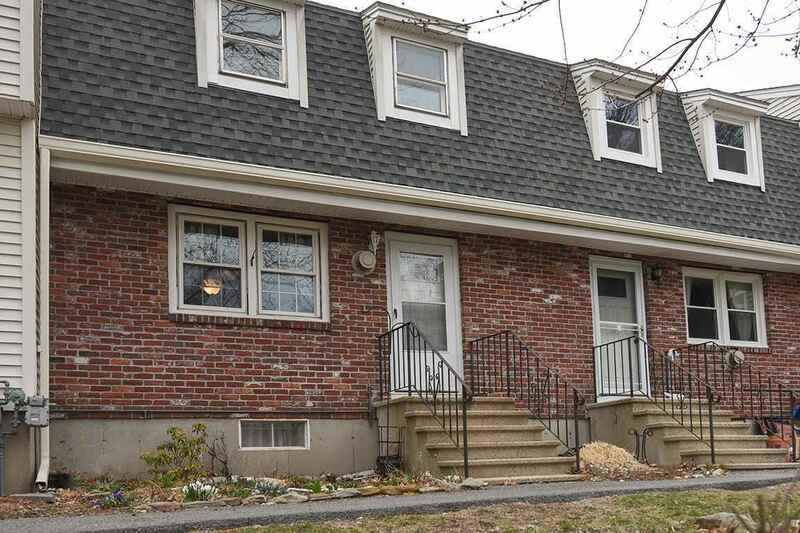 Excellent location close to commuter bus line & exit 4 off route 93. Association amenities include in-ground, slat water pool, playground, basketball court and clubhouse! Schedule your private tour today!